Soft and Hard OLED for iPhone X. This screen is not original, but made of OLED. Soft OLED can be bent like original. This item is Aftermarket Screen. It is made of OLED not TFT LCD. 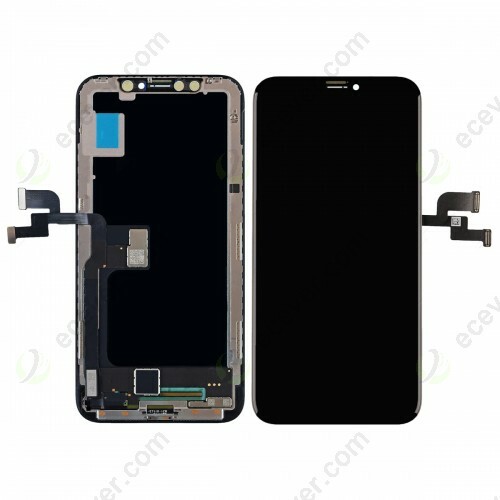 We have Soft and Hard OLED Screen for iPhone X, the difference is that Soft OLED can be bent, hard OLED Can't be bent. Full Original iPhone X Screen is made of soft OLED. So Aftermarket soft OLED is good choice for repair. However Hard OLED is also good quality.